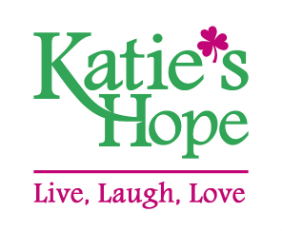 Katie's Hope was an idea that Katie came up with to use as a slogan when raising funds for cancer research, bone marrow registry, and many other events. The words though characterize Katie and her life during cancer treatment. 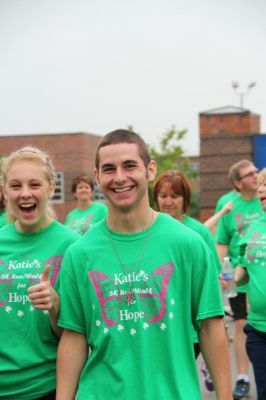 The 7th annual Katie's Run / Walk will be held on Saturday May 19th, 2018 at Roncalli HS. Details are available on the Katie's Walk page. 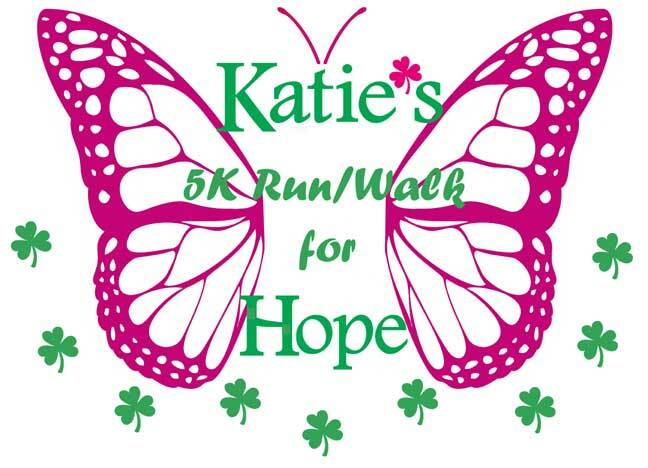 Katie's 5K Run/Walk for Hope has been held the last six years. From the 6 events over $105,000 has been donated to Katie's scholarship fund, Make-A-Wish, the Sunshine Kids, Riley hospital for children and many others. Your charity has allowed Katie's character and wishes to live on and help others attend school, get that once in a lifetime trip, or just be a kid again and forget about their daily struggles. See some of the pictures from last years event in the Photo Gallery.